We are just two days away from Moto’s big Android announcement and we are sitting here hoping and praying that Moto drops something beautiful. Fortunately, for the inter-webs we may have just gotten a preview of what to expect with Two XML pages that have surfaced courtesy of the WiFi Alliance. Codenamed MB200 and MB300 little is known about both phones other than a few specs, which do not really give credence to inspirational designs, but we will know for sure in two days. No pictures, no pricing, no release date details or anything else that people REALLY want to know, but we’ll take what we can get. 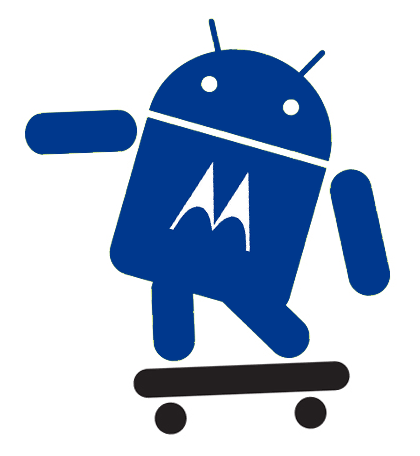 We hope that one is the Morrison destined for magenta land but its evident Moto has more than one trick up its sleeve. I am pray to UMA god, please make it happen! do i have to pray? how about just wishing and preparing to put my g-1 and my katalysts up on ebay to pay for it. where i’m at right now i can surf the net but i can’t make a call on my g-1. Man another Android phone with a QWERTY. Super excited – need something different than my G1.